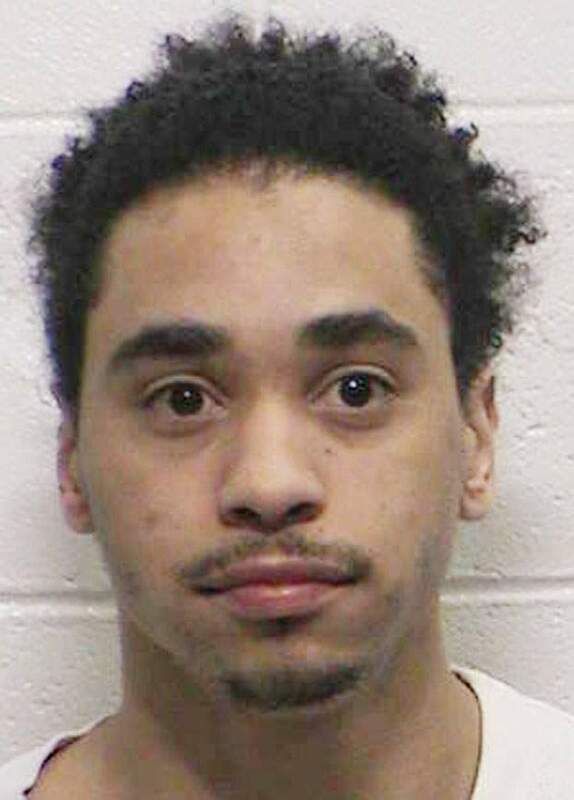 The trial of Tommy Mitchell, a Farmington man who was found guilty of first-degree murder, burglary, theft, distribution of marijuana and intimidating a witness, ended with a guilty conviction and a lifelong prison sentence in March 2014. That decision has been reversed and remanded to a lower court for retrial. 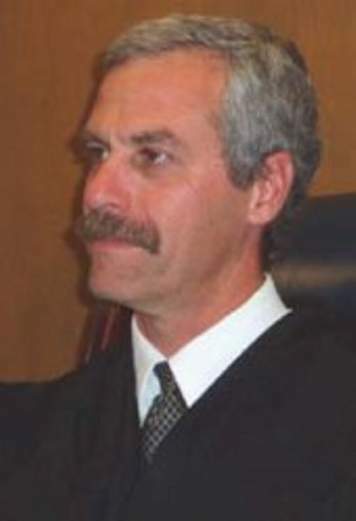 In an opinion issued by the Colorado Court of Appeals, appellate judges found that Wilson’s comments – calling the homicide “one of the most cold-blooded murders that have occurred in this county” – expressed bias and were grounds for recusal from the case. The comment was made at a sentencing hearing for a co-defendant, before overseeing Mitchell’s trial. Defendants at the time filed a motion asking the judge to recuse himself, but Wilson disagreed. “The personal beliefs of a judge as to the guilt or innocence of a defendant in a criminal jury trial is irrelevant to the issue of bias,” Judge Wilson wrote in his denial of the request to recuse himself from the trial. The Colorado Appellate Court found otherwise, saying the comments Wilson made could be construed as potential bias against Mitchell. “The cold-blooded murder statement implies that the judge believed Mitchell was guilty, and he considered Mitchell to have acted deliberately and without feeling,” appellate judges wrote. Mitchell was accused of participating in an attempted robbery and drug deal April 3, 2012, in Ignacio that resulted in the shooting death of Joey Benavidez, 39, of Ignacio. The cases included several co-defendants, including Jeremiah Mason, Armando Yazzie, Shanice Smith, Elijah Timothy Anglin and a juvenile. Justices are required to stay impartial during trials to afford due process of law and foster a public perception of judicial impartiality, according to a federal law adopted by the state of Colorado. “Here, the judge’s comments cast a serious cloud on his impartiality and undermined Mitchell’s right to a fair trial,” appellate judges wrote. The court ordered that Mitchell receive a new trial that should be presided over by a different judge. Efforts to reach Judge Wilson were unsuccessful.